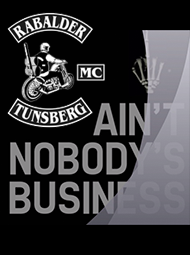 Rabalder Mc » Rabalder Mc will visit. Like we did last year. Cool party and cool chopperbuilders! 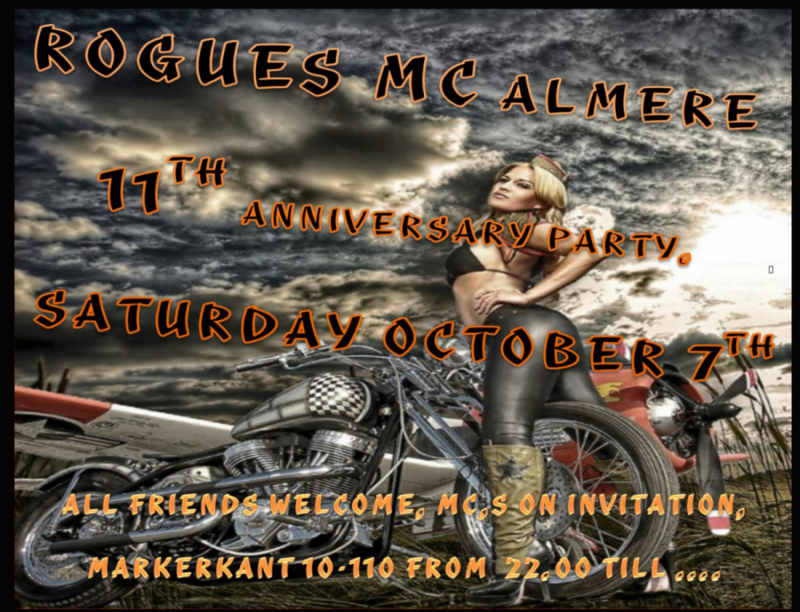 Rabalder Mc will visit. Like we did last year. Cool party and cool chopperbuilders!